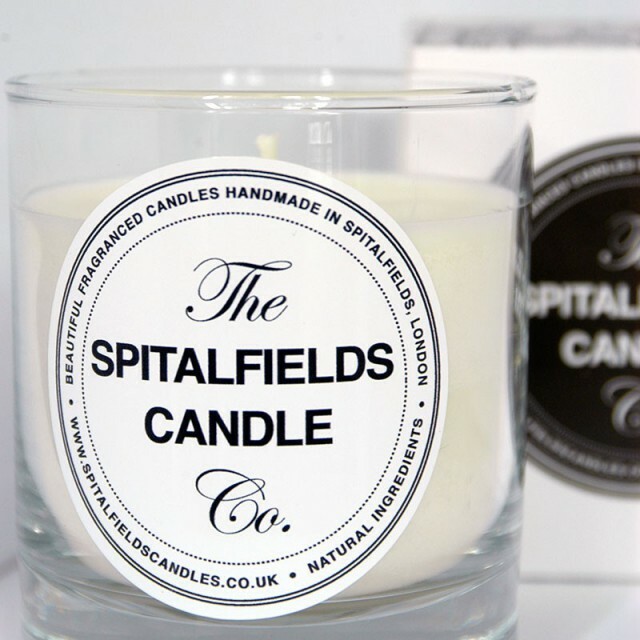 Coastal Gallery Lymington is delighted to stock a range of candles and room diffusers made by the Spitalfields Candle Company in London. 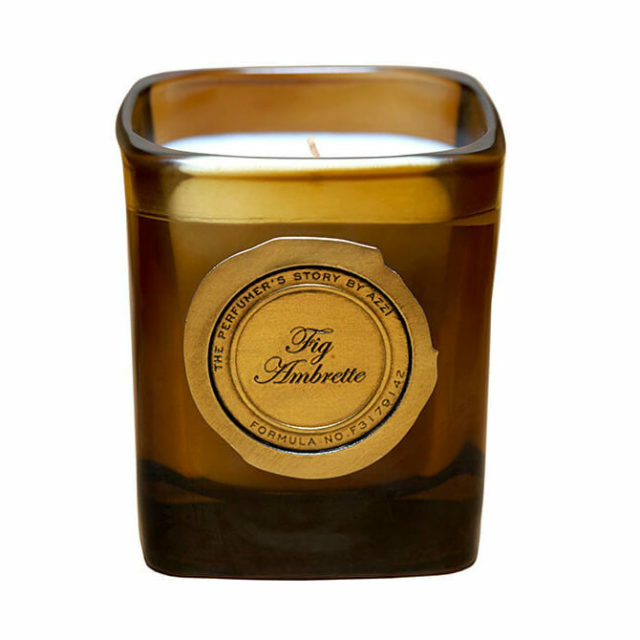 Each candle is lovingly made from soy wax with aromatherapy-grade essential oils to create the wonderful perfumes. The gallery is filled with beautiful scents, so call in to see which one lifts your spirits or calms you down. Following the hugely successful launch of her personalised fragrance concept, THE PERFUMER’S STORY BY AZZI, the award-winning perfumer Azzi Glasser has launched her fragranced candles. Azzi, who has collaborated with some of the world’s leading hotels, galleries and A-listers, has created a unique five-piece candle range designed to bring unique character and style to the different interiors and living experiences around the home. The collection is perfectly tailored to match scent personality with living space. Each candle emits specific moods of warmth, richness or sheer decadence, transforming each room with a fresh identity and ambiance. In collaboration with respected Swedish film director Jonas Åkerlund, Azzi Glasser created Ditch for The Perfumer’s Story to capture the unique essence of Åkerlund’s art in sensorial form. A fresh take on dark drama, water and green grass notes punctuate the top, while a touch of calone provides a hint of ozonic green urban atmosphere. Boasting an astounding longevity, notes of woods are blended with patchouli, vetivert and oud to give an earthy, dirty accord which is set off by a rich, church-esque heart of frankincense and myrrh. Philippa Baker, the inspiration behind the London-based company, made the very first batch of orange and cinnamon candles on her kitchen table, using an old slow cooker. As her reputation for creating beautiful hand-made candles grew, Phiippa moved from a stall on Spitalfields Market to become a luxury High Street name, associated with the likes of Jo Malone fragrances and Caroline de Rothschild soaps. Not only do the candles burn more brightly, they also gently fill any room with beautiful fragrances created from aromatherapy-grade oils – no nasty paraffin fumes or synthetic perfumes – just pure, unadulterated luxury! From exotic ylang ylang and patchouli to zingy grapefruit and bergamont, there is a fragrance to suit your every mood. Coastal Gallery is delighted to stock a range of candles and room diffusers. Small candles retail at £10.50, large candles at £25.50, and room diffusers at £27.50.